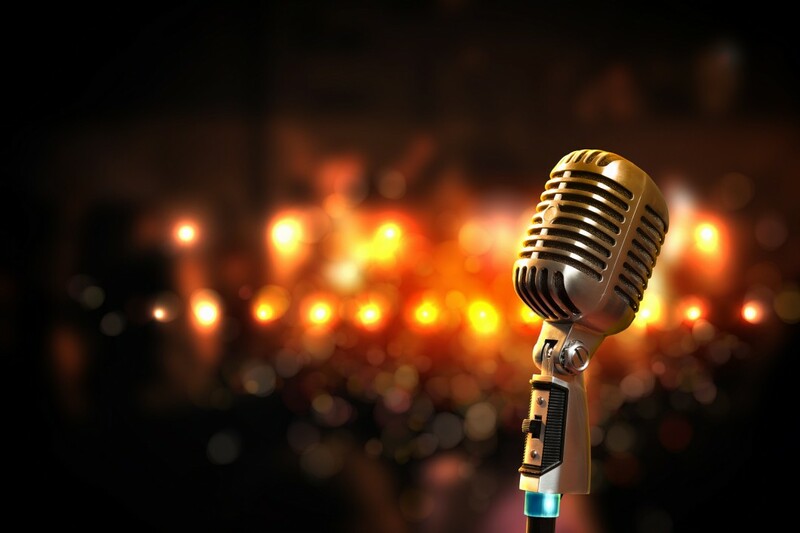 Grab the mic and enter the spotlight at the best Dam'd karaoke night in the city. Our cinema has plenty of cozy seating for amateur singers, their friends and fans. The bar will be open all night to keep your courage up.